Join the coolest team on earth. When you join the i4C CRU, you’re not signing up for a weekend. You’re joining a family of COOL people who love Cool Climate Chardonnay. Sign up for as many shifts as you like (or just the one!). 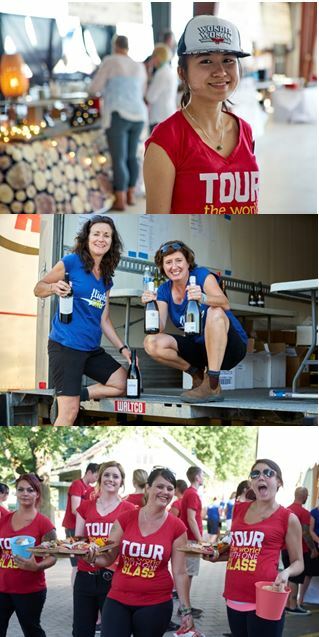 And this is the best part, you have the opportunity to spend time with some of the world’s best Cool Climate Chardonnay producers in a fun and interactive environment.